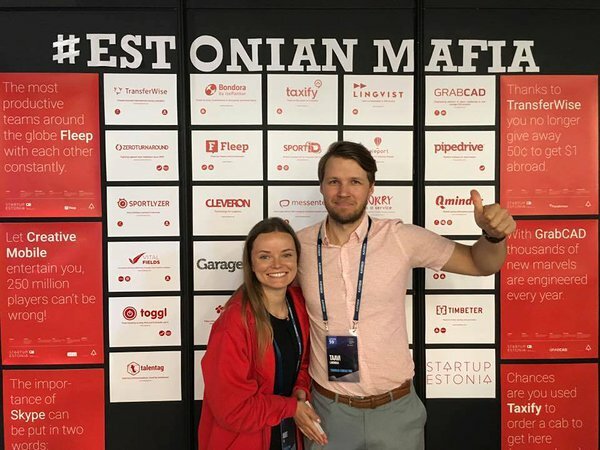 The flagship tech event of Estonia, Latitude59 was held on the 31st May and 1st of June in Tallinn. More than 1500 people visited an old power plant where the event was held, among others Tim Draper and His Royal Highness, The Duke of York. 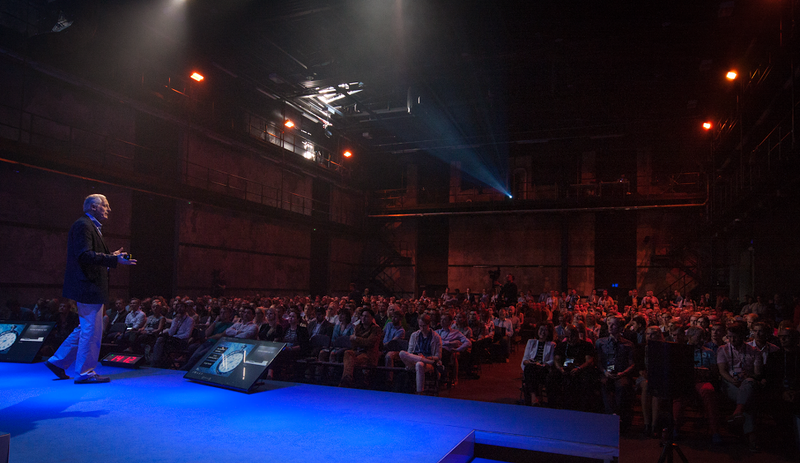 Prime Minister Taavi Rõivas opened Latitude59 conference by emphasizing that the state has to keep up with the fast pace of start-ups, and not just create the conditions necessary for growth, but also enable it. Prime Minister Rõivas also handed over an e-Residency card to His Royal Highness, The Duke of York, who was in Estonia as his guest and the main speaker at Latitude59. The opening words were followed by a panel discussion between the Prime Minister, Tim Draper, The Duke of York and Sten Tamkivi (Teleport) who discussed the pros and cons of startup ecosystems in Estonia, Silicon Valley and the UK. Draper stated that he does not see that startups should necessarily move to Silicon Valley but should, however, visit occasionally see and keep an eye on the competition– for that it’s useful to go there. The idea that Silicon Valley is not the only or necessarily the best place to start a startup was brought up several times during the conference. It was also great to see and hear that no obstacles are holding down two Estonian female founders who are conquering the world of space and machines. Erika Ilves from Shackleton Energy Company and Mari Joller from Scarlet introduced the audience to the technological possibilities of the future. Ilves stated on stage that space is the new infrastructure, the new internet and new trillion dollar market, adding that even a small country like Estonia can do big things in space. One of the most compelling subjects at the conference was Estonia’s e-residency. Kaspar Korjus, the e-residency project manager talked about various examples of people using the option of becoming an e-resident. Now that e-Estonia is offering an API for companies to use, the possibilities are even greater. The highlight of the second day was the Pitch@Palace Estonia, where nine teams who reached the final round presented their ideas to a high-profile jury. Every team had three minutes for pitching and one minute to answer questions – HRH stated later that it was the fastest competition he has ever witnessed. The jury picked two winners: a cyber security startup RangeForce and a timber measurement startup Timbeter who will have the opportunity to attend Pitch@Palace Global at St James's Palace on 7th December, 2016. More photos from the event can be found here. The live tweet feed can be read from here.